Banners.com printed some vinyl banners for a class reunion. 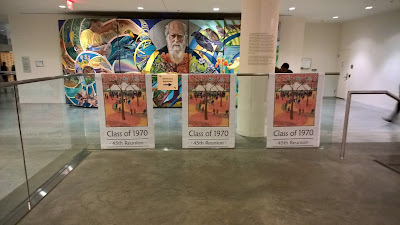 The banners were displayed where the class was meeting. Thank you for sharing the photos! 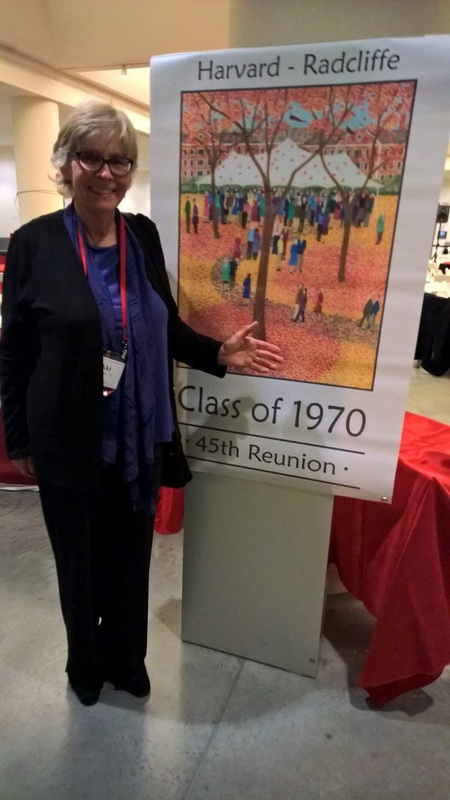 If you need some vinyl banners for a class reunion, visit our class reunions banner page. You can customize a template, upload a print ready artwork file, or have one of our graphic designers create your artwork for you.